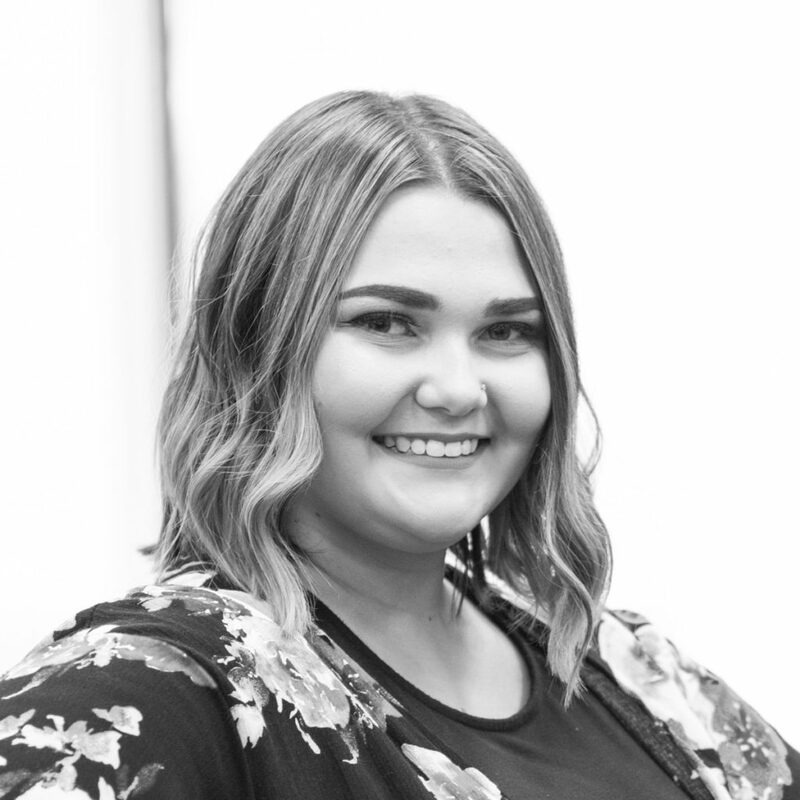 She can’t quite remember when it all clicked, but Sydney is confident it was her love for makeup that inspired her passion for becoming a cosmetologist. It comes as no surprise then, that her favorite ‘look’ to create is a balayage – painting the hair exactly how a client wants it to look. To her, it’s art. And making people happy – seeing their faces when they get that first look at their hair – is just the icing on the cake. However, if she ever happens to go missing, you’d probably find her at Target, shopping ’til she drops. She loves fashion – her personal touch is adding a bold pop of color to an ensemble. Inside scoop: Buy her pizza and let her pet your dog, and she’ll be your bestie. All jokes aside, she loves what she does, and is that much more hardworking because of it. Want to join Sydney at Shannon Aleksandr?